We offer a variety of community education opportunities. 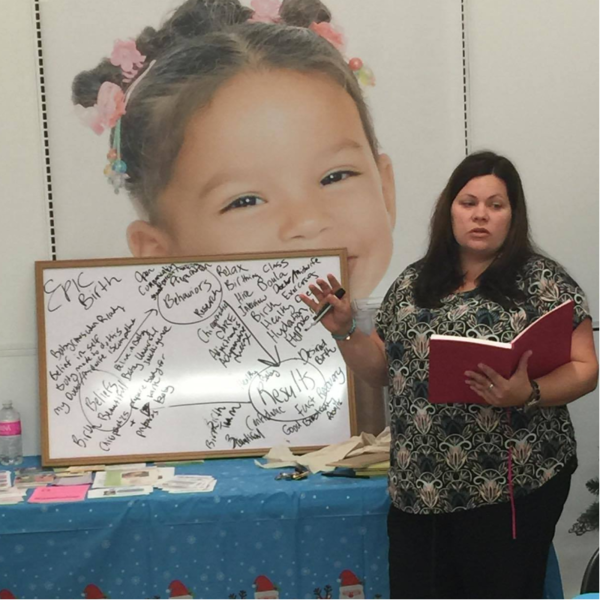 Join us to lead, facilitate, or host a class for local families. Must be a current Bakersfield Birth Network Member. Class content must be approved by the Board. Log in to see who is volunteering for Community Education!